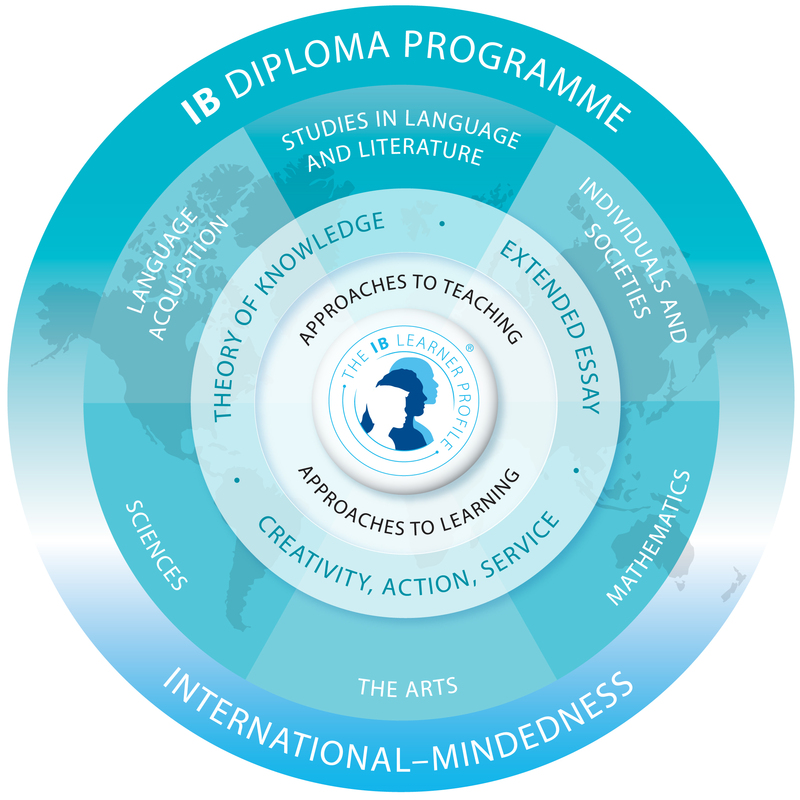 What are the contents of the IB diploma? In order to meet the requirements of the IB diploma programme, the student must select one subject from each of the following subject groups. At least three and not more than four subjects are taken at higher level (HL), the others at standard level (SL). The higher level covers five lessons a week, the standard level three lessons a week over the two years.